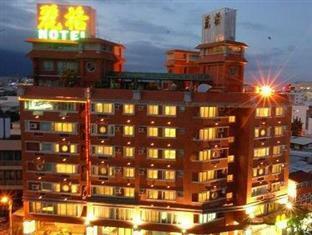 Lige Hotel Hua-lien-ssu, Hotel Taiwan. Limited Time Offer! 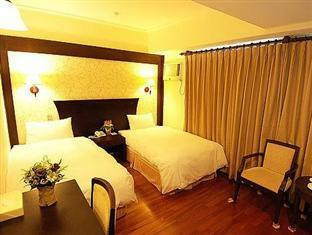 Located south-east, 182Read more minutes by car distance from the city center, this hotel at No.258, Shangxiao St. is the ideal pied-à-terre to take advantage of all the wonders of Hua-lien-ssu, whether for a few days or for a longer stay. 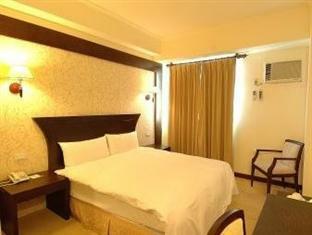 The Lige Hotel is a three star Budget establishment has all the comforts such as : n.a..